“If we were to stop dreaming, we would not be Vintae”, and sometimes these crazy dreams become reality as wine. Vintae is a new way of living wine. We were born in La Rioja, one of the areas with the most wine tradition in all of Spain, but for us no vineyard is too far away and that has led us to fifteen denominations of origin in our country and to cross the Atlantic Ocean to begin producing New World wines in Chile. Because if there is one thing we are passionate about, it is breaking out our explorer spirit in search of ancient hidden vineyards. At Vintae we know that each region has its own way of honoring wine. That is why we like to respect the tradition of each destination and trust the wine growers of each locale. Only in this way can we tell the story behind each one of our wines. Ricardo Arambarri is “chief explorer” and Managing Director of Vintae. He is the heart of the company, the one who lights the fuse of each new adventure as a challenge for the team and for himself. 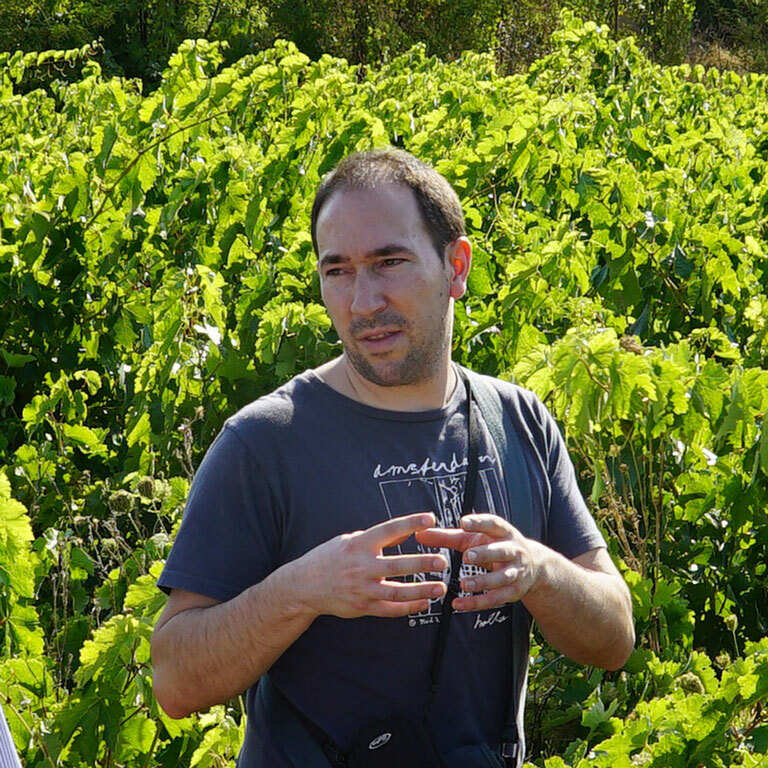 Technical director of Vintae, Doctor in Oenology, but with the soul of a winegrower. 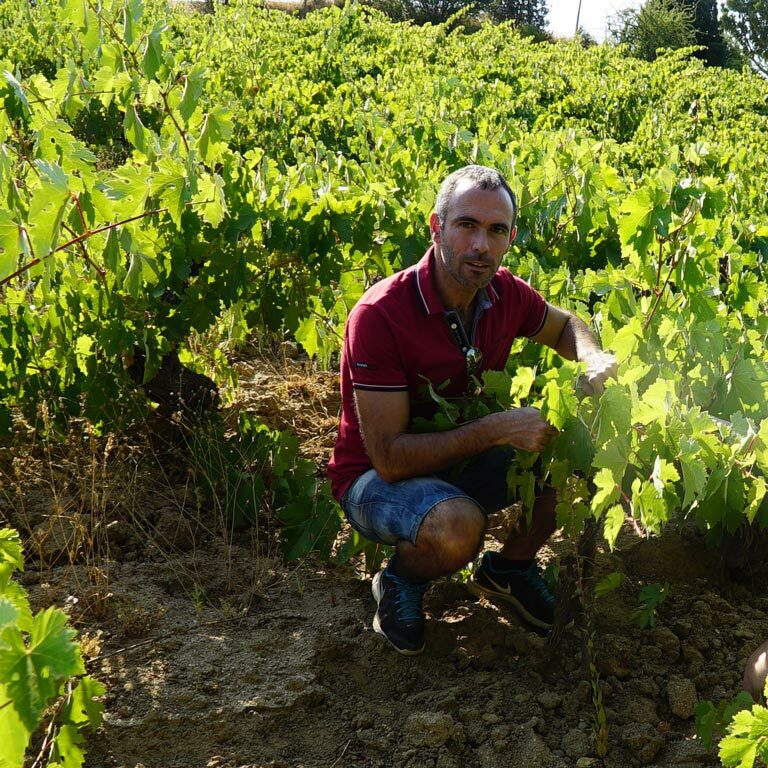 Raúl is an oenologist with mud on his boots, from walking through vineyards. He firmly believes that a wine is born in the vineyard, and it is because he practically was born in one. Researcher, traveling oenologist and, above all else, winegrower. Good friend of the Vintae team. 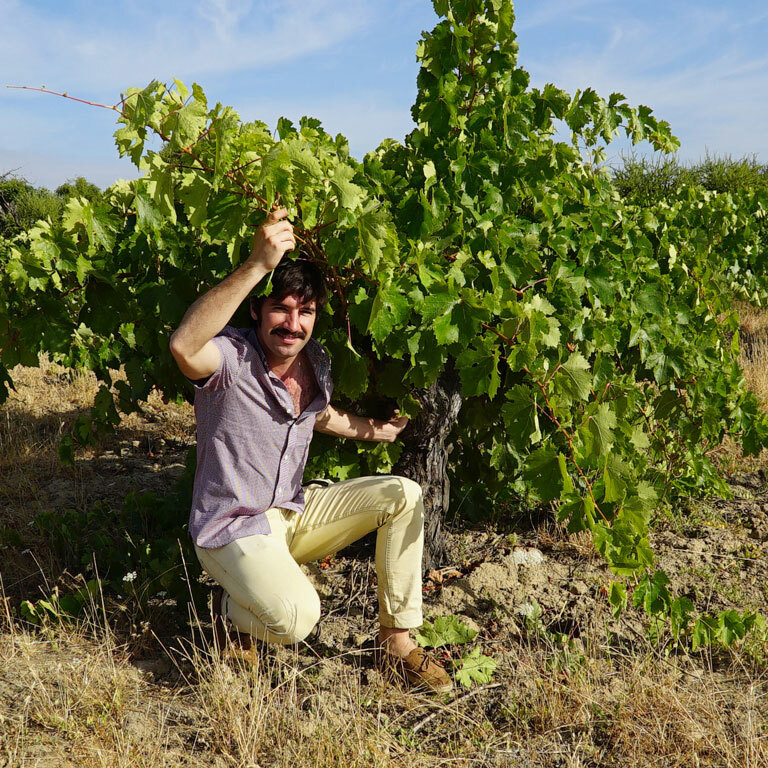 He represents the most recent of seven generations of a saga that has cared for vineyards in the Rioja Sonsierra for centuries. 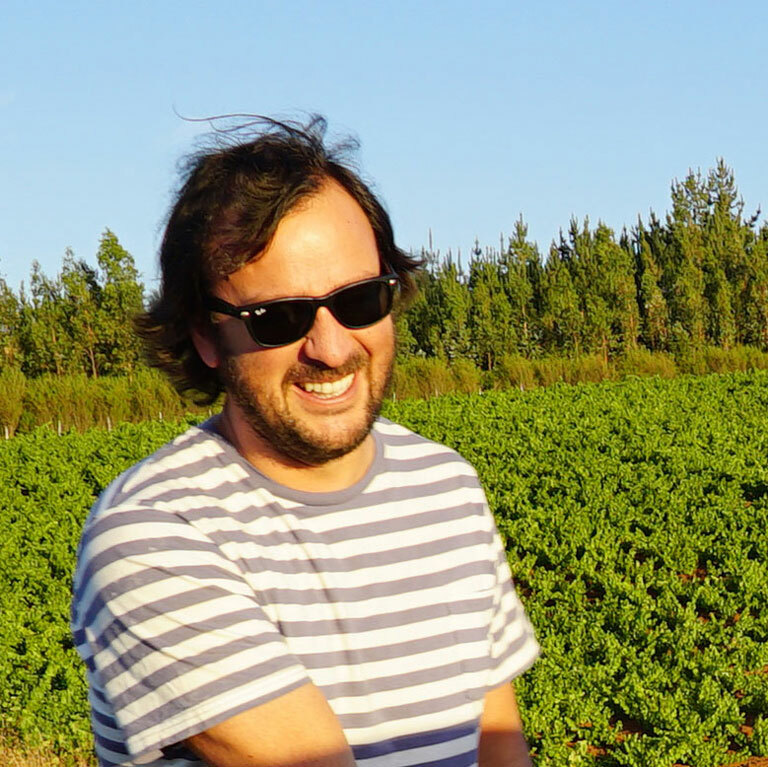 Pedro is an expert in the wines from Chile, where he has worked during several harvests. The Chilean who planted the seed for this adventure. Friend, partner and wine adventure companion, John is the perfect host in the Andean country and who best knows the territory that we traveling through.